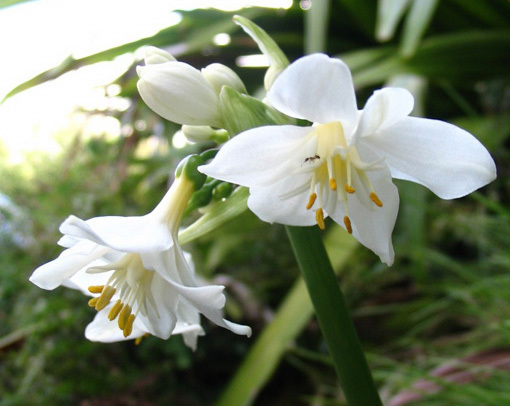 One of the loveliest small flowers I have in my garden is the Brisbane Lily – Proiphys cunninghamii. 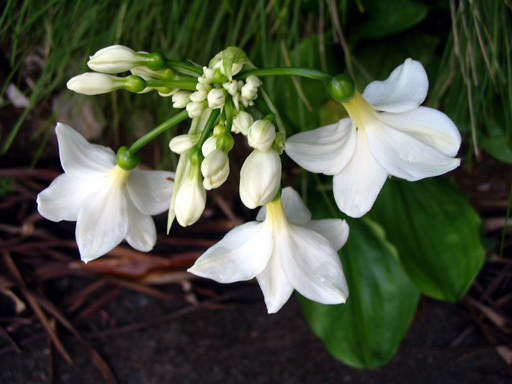 Every year around Christmas these beautiful delicate white flowers emerge from the ground. 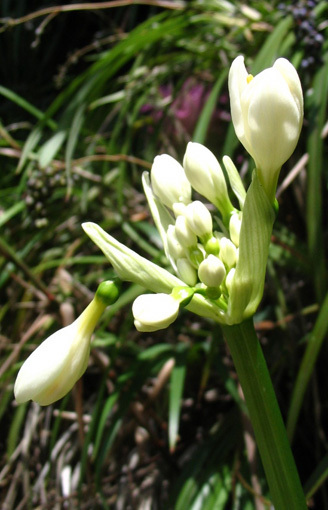 They develop as a group of buds that slowly evolve into flowers from a green stalk about 30cm high. They also have wonderful ‘earthbound’ large green leaves. 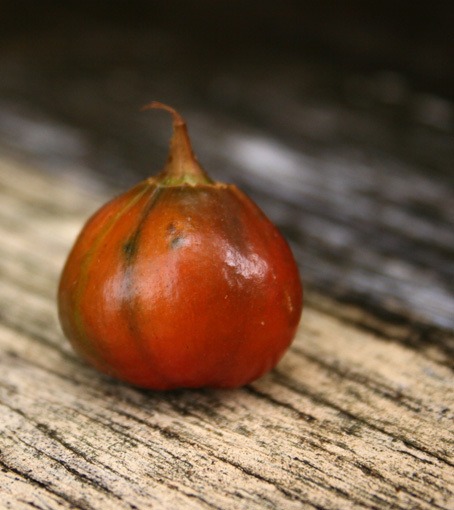 This year – I think due to the extra rain we’ve had in our region – the fruit currently being produced by these flowers have been larger than recent past years and of the most wonderful orange – they look a bit like tiny shiny pumpkins! 23. I don’t even know how I ended up here, but I thought this post was good. I don’t know who you are but certainly you’re going to a famous blogger if you aren’t already 😉 Cheers! I really like the Brisbane Lily and have had one for a couple of years. I can’t find much information regarding the care and was wondering if you could advise at what stage should I cut back the flower stem and should I cut it back to the base? 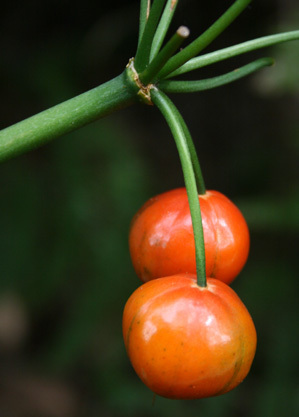 Also is it as simple as planting the fruit to propogate and should I wait until the fruit have turned orange? Hi Rosie, although I grow many native species, I am be no means an expert, just an amateur who observes. I never really cutback the flowers and have just tended to leave them to their own devices and have some extension of their little colony in their section of the garden. I do howver, have to keep my husband away from them!! He cut back my lovely native rhododendron last year ‘helping’ unfortunately no flowers this year but at least the stalks that he left now have leaves I suppose…sigh….